Manufacturer of a wide range of products which include bare compressor pumps, plc controller, gear drive, base frame mounted and air compressor spare parts. 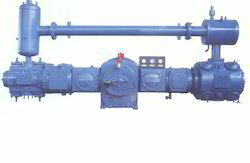 Known widely for the commendable performance it provides, the offered Bare Compressor Pumps is amongst the finest that are available in the market. The offered range, for reasons of quality, is manufactured in accordance with the set industry norms and guidelines. 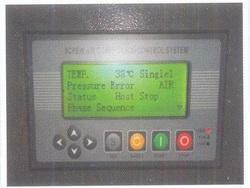 We are considered to be one of the leading manufacturers and suppliers of this commendable PLC Controller. In order to provide the best that is available in the market, we engage in using the finest raw materials and modern machinery in its manufacture. 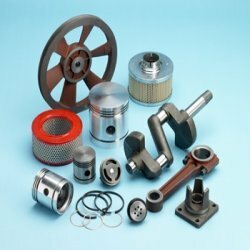 Because of this, the offered product has a superior functional life, provides an impeccable performance and has a commendable resistance to corrosion. For the purpose of providing the finest Gear Drive that is available in the market, we engage in using the finest raw materials and modern technology. Its low requirement of energy and maintenance, makes the product highly economical in nature. Manufacturing of this product is done in compliance with the set industry norms and guidelines, for reasons of quality standardization. 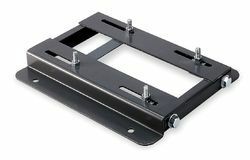 Manufactured in accordance with the set industry norms and guidelines, quality of this Base Frame Mounted never deteriorates. For the purpose of providing the best, we engage in using the finest raw materials and modern machines in their manufacture. Owing to this, the offered product is characterized by superior functional life and commendable functionality. In addition, the offered range is economical and user-friendly in nature. 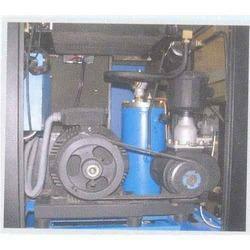 Looking for Air Compressor Spare Parts ?